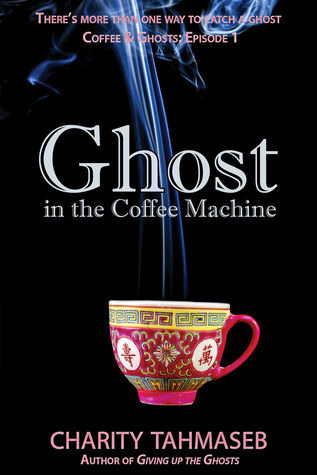 My favourite substance on Earth is coffee so it comes as no surprise that I chose Ghost in The Coffee Machine by Charity Tahmaseb for my G story. Katy and her grandmother have always used coffee to catch ghosts. It pays the bills and keeps them in high-end beans. But after Katy’s grandmother dies, it’s as if she’s taken all the ghosts with her. Until Katy discovers there’s a rival ghost hunter in town, one who uses tea--of all things--and one who has stolen all her clients. But when an epic infestation threatens, Katy can’t help but get involved. It will take all her wits--and some excellent Kona blend--to fight the ghost in the coffee machine. This was a really fun, fun story. I love the detail that went into it and how one must make all different cups of coffee for the spirits, three of each, as you don't know how they take it. Personally I take mine light and sweet and I don't imagine that changing in the after life. Interesting premise! I'm drinking coffee right now and wondering what particular blend would attract a ghost. Sounds like a super fun book! Here from the A-Z and coffee is my favourite beverage too. Now that's an intriguing storyline. I can't say as I've ever thought about catching ghosts with coffee. 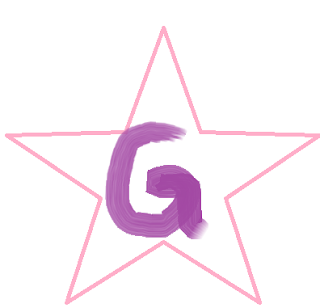 Good luck with A to Z!